UK MOT Testing stations. 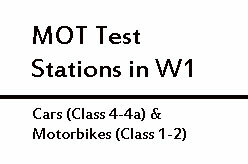 MOT Test Stations in London W1. 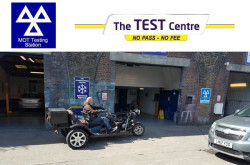 The Test Centre – MOT Testing station in London. 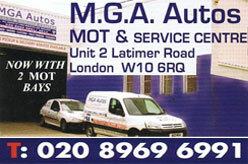 MGA Autos – MOT and Service Centre London W10 6RQ, UK.